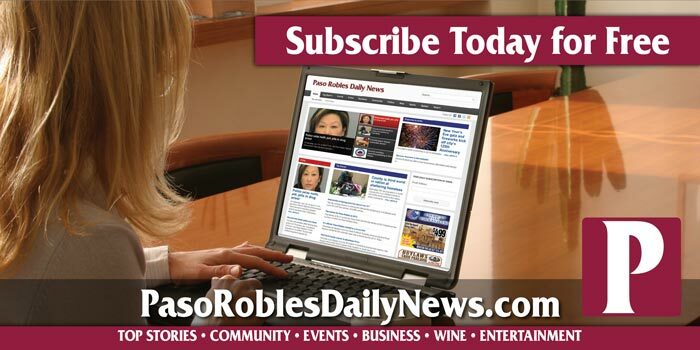 The Paso Robles Daily News welcomes letters to the editor from local people about local news topics. 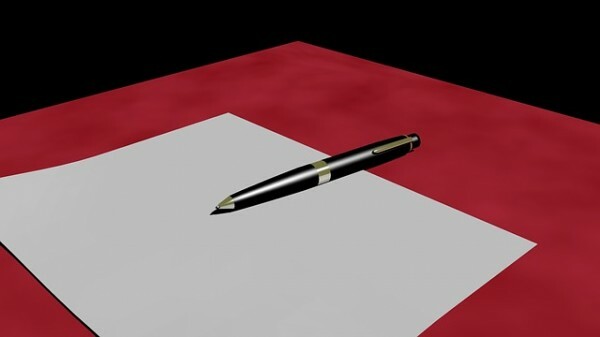 A published letter is the personal opinion of the author, and not necessarily the views of the Paso Robles Daily News. Letters are published in the newspaper’s opinion section. A good length for a letter to the editor is 250 words or less, although exceptions may be made. Letters may be edited for space, grammar, and clarity. Please avoid personal attacks on private individuals. Letters must include the writer’s address and phone number. Anonymous letters are not published. Letters may or may not be published at the discretion of the editor and may or may not be included in a daily email and posted to social media such as Facebook. Read recently published letters to the editor.